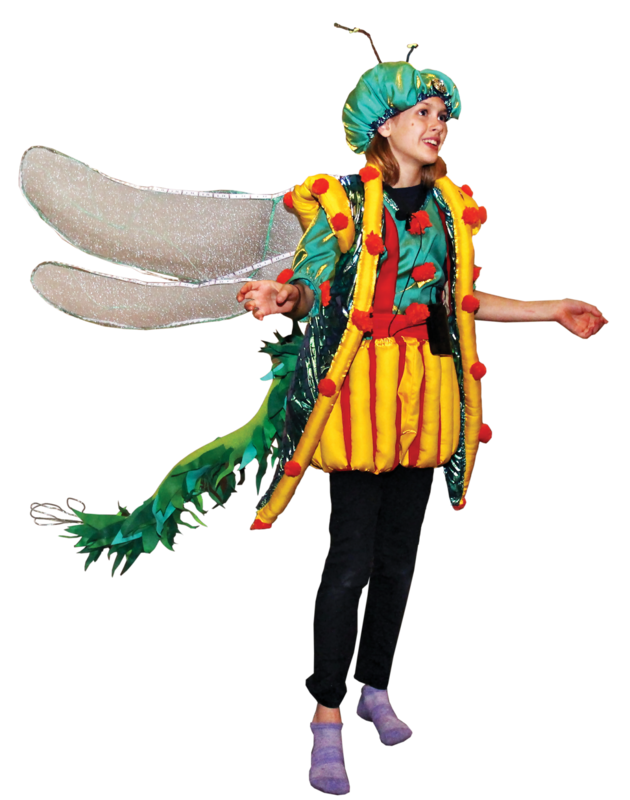 The kickoff weekend of May Festival of the Arts features a special event for families this year, with the world premiere of the children’s musical “Willo Mancifoot and the Mugga Killa Whomps” scheduled for 7:30 p.m. on Saturday, May 5, at the Eureka Springs Auditorium. Based on the children’s book of the same name by local artist Valerie Hubbard Damon, the musical will be performed again at 2 p.m. on Sunday, May 6, and there will be a free performance for area students on Thursday, May 3. Damon said the story of “Willo Mancifoot and the Mugga Killa Whomps” features the miniature land of Willobee, where Willo Mancifoot, the Light Wings and their musical friends live in peace and harmony. Not so far away, beyond the Bottomless Deep in the Swamp of Ornay, the Mugga Killa Whomps live in the dark and believe might makes right, Damon said. In addition to being the author of the source material, Damon is serving as a creative director and producer for the play. She said it has been inspiring to see her book come to life on stage. Among the many artists contributing to the “Willo Mancifoot” production are music director Cathrin Yoder, artistic director Larry Horn, choreographer Melanie Nauman and technical director Marvin Jonason. Horn said he retired to the Eureka Springs area more than two years ago and has directed the Five & Dime Drama Collective productions at Main Stage the last couple of years. The production has really come together, Horn said, thanks to the hard work of volunteers behind the scenes and the children performing in it. When it comes to production, Horn said, he and the other directors hope the musical has a whimsical feel about it. "The storyline about ‘the more you give the more you have’ is about coming into the light and sharing the marvel of a whimsical experience with children." After the performances of “Willo Mancifoot” this May, Damon said the lighting, sound systems and other materials will be donated to Main Stage Creative Center on North Main Street in Eureka Springs. The funding for the production, Damon said, has come from donations, local grants and her own finances.